I wonder what my name will be? HMMM! 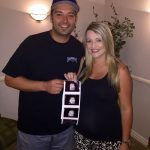 The thinking baby @ #FirstLookSonogram … [Read more...] about I wonder what my name will be? HMMM! Let's take a look! 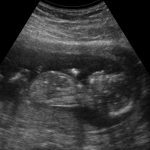 #FirstLookSonogram #genderdetemination #ultrasounds … [Read more...] about Is it a boy or a girl? Are you ready to meet your little miracle? Are you ready to meet your little miracle? … [Read more...] about Are you ready to meet your little miracle?